Dermal fillers are an effective, nonsurgical treatment for conditions like plantar fasciitis and foot pad atrophy. 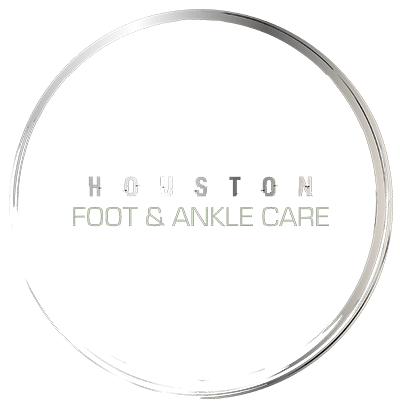 At Houston Foot and Ankle Care in Houston, Dr. Gabriel Maislos, DPM, FACFAS, FAENS, offers innovative and proven dermal fillers, including Radiesse®, Sculptra®, and Revanesse® Versa™, to restore lost volume and ease foot pain. For runners, the sedentary, and everyone in between, dermal injectable fillers can be an effective solution. To learn more, call or use online booking to schedule your appointment with Dr. Maislos today. Dermal fillers are injectable compounds used to fill or plump certain areas of the body to restore lost volume. In podiatry, dermal fillers are used on the feet to treat conditions like plantar fasciitis. Dr. Maislos injects the dermal fillers into the area of your foot being targeted, and the treatment offers both functional and cosmetic results as fillers can relieve pain and rejuvenate your foot. Radiesse is a dermal filler comprised of calcium hydroxylapatite microspheres in a gel carrier. Sculptra injections are made up of poly-L-lactic acid (PLLA), a biodegradable, biocompatible, synthetic material and collagen stimulator that works deep within the dermis, rather than topically. Revanesse Versa is an injectable filler made of hyaluronic acid, a substance occurring naturally in your body. What foot and ankle conditions can be treated with dermal fillers? 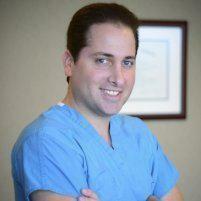 Dr. Maislos uses dermal fillers to treat a number of conditions, including. With aging, the important fat pads on the bottom of your feet that act as shock absorbing cushions can shift, shrink, and lose volume. This makes walking and some physical activities painful, and often leads to problems like metatarsalgia, capsulitis, and bursitis. Often referred to as the foot face-lift, dermal filler injections effectively treat foot pad atrophy. The plantar fascia is a flat band of ligaments that stretches between the heel bone and the ball of the foot. If the ligaments become strained or torn, it may cause an inflammatory response, referred to as plantar fasciitis, that results in considerable heel pain. Metatarsalgia is common and involves burning and tingling pain and inflammation in the ball of your foot, typically under the second metatarsophalangeal joint. What are the benefits of dermal fillers for foot care? To ensure your comfort, some dermal fillers can be mixed with an anesthetic. Most patients receive repeat treatments from Dr. Maislos in the future to maintain the results of fillers. To learn more, call Houston Foot and Ankle Care or use online booking to schedule your consultation today.